This is the one you have been waiting for! 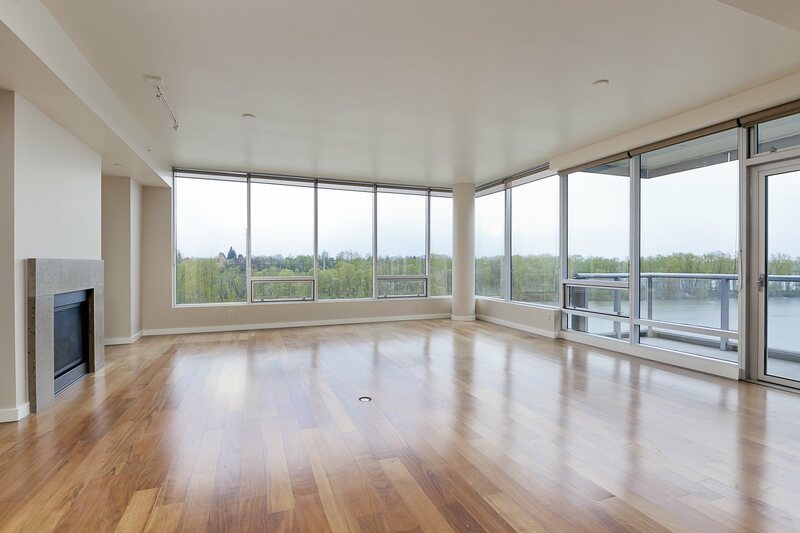 Spacious 2B + den with stellar views of the river and Mt. Hood. Gourmet kitchen with s.s. appliances and wine chiller. This home was made for entertaining with a front row seat to all the river and greenway has to offer…wildlife, dragon boats, Christmas ships, etc. 2 balconies, 2 deeded parking spaces. Steps from restaurants, shops, streetcar and tram to OHSU. Offered at $1,150,000 – SOLD!